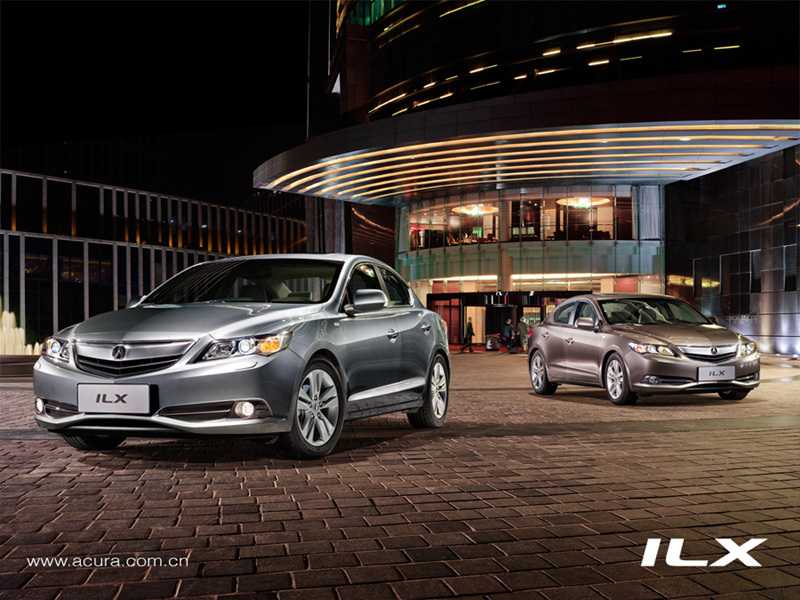 The 2013 ILX has recently been added to the model lineup on acura.com.cn, joining the RL and TL as the third sedan offered by Acura China. 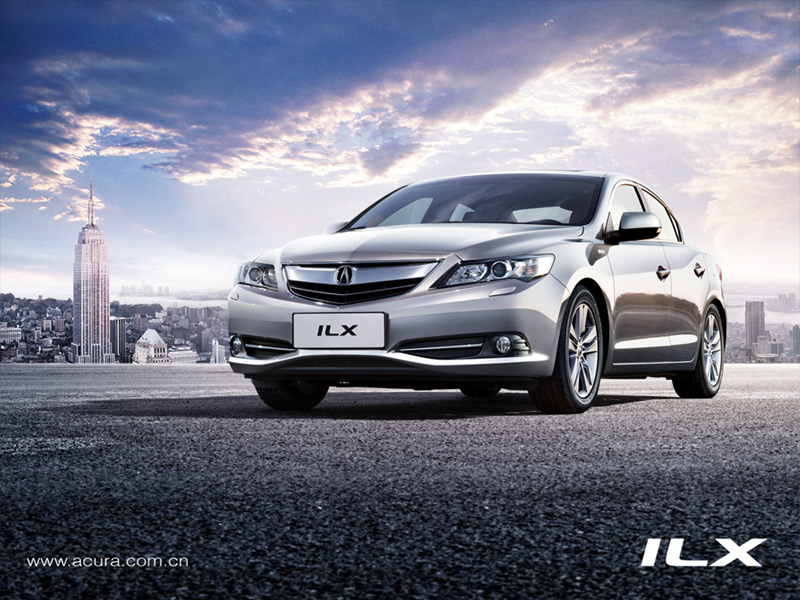 From what I can tell, the ILX will be offered in China as a Hybrid model only. 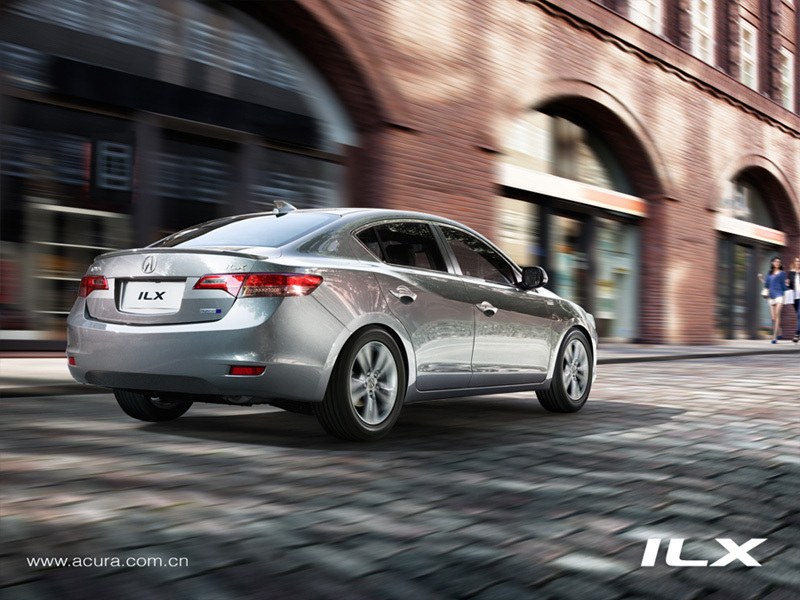 It receives some of the usual Chinese spec updates: clear corners for the front headlights, headlight washers, and modified tail lights. 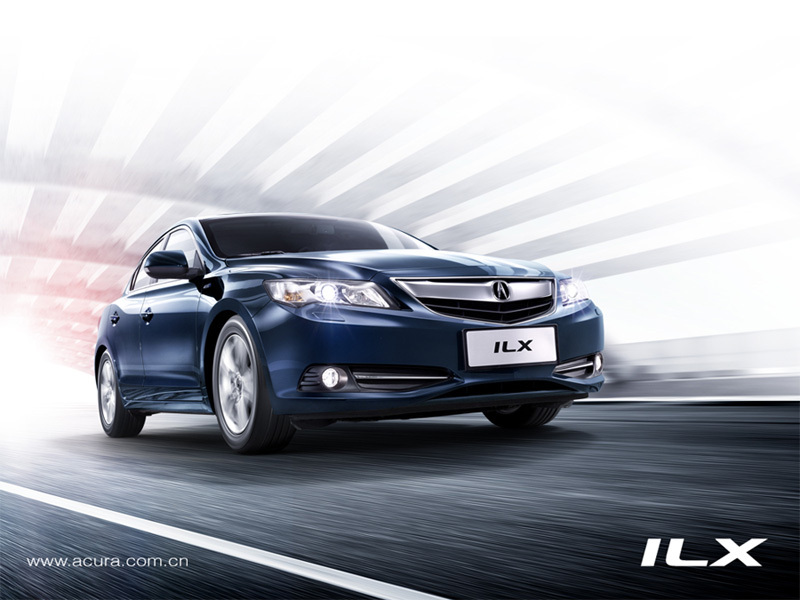 It also gets a nice little feature that I know some people noticed were absent in the North American ILX: side mirrors with turn signal indicators.